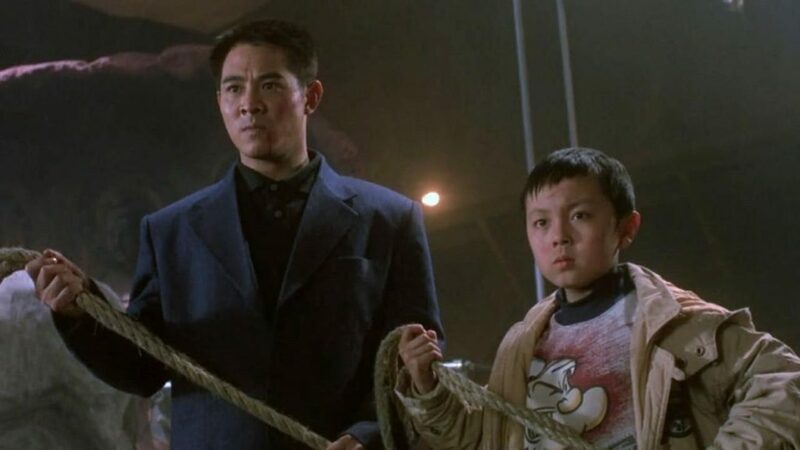 Released by Kam & Ronson My Father is a Hero is one of Jet Li’s better offerings that he made in the mid 90’s. Li plays an undercover cop who is assigned to go to Hong Kong to infiltrate a gang of thieves. Even his young son and sick wife do not know his true story and both think he has turned bad. When a HK cop (Anita Mui) starts to uncover the truth both Li and his son face great danger from the gang and their ruthless boss. This has great chemistry between Li and his young son (Tze Miu) and the fight scenes are very well choreographed by Corey Yuen. 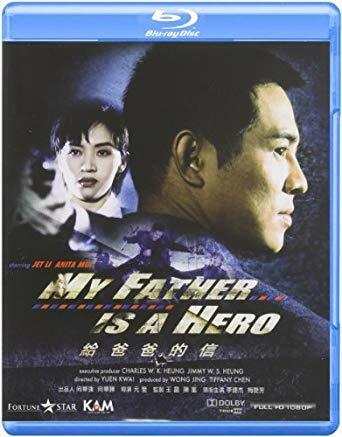 In the US, My Father Is A Hero was re-edited/scored/dubbed and released as The Enforcer in 2000. No option for the original Cantonese audio was included. This same version was released by Dragon Dynasty. 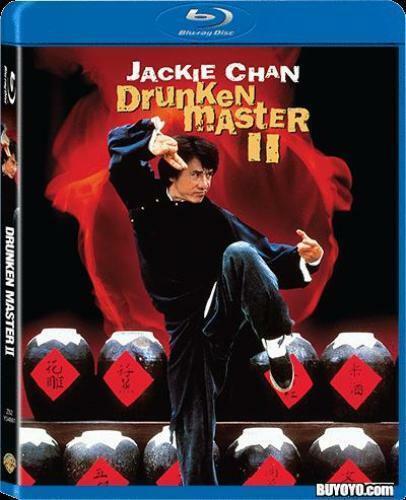 Thankfully this is one of Kam & Ronson’s better efforts when it comes to Blu ray releases. It is true HD 1080P and the print used, although worn in places is very good. A little DNR but nothing distracting and overall a very filmic transfer. The sound although Dolby True 7.1, is just the original mono spread about the soundstage, thankfully no added foley sound effects are present which has marred many of K&R’s Blu ray releases of classic titles. Cantonese or Mandarin language option is available as well as English and Chinese subtitles, a few grammatical errors but nothing too bad. There are no Extra’s and the disc is locked to region A, so you will need a region A or multi-region player to play this disc. Let’s hope K&R continue to release proper HD titles with the original sound intact.